The Modelling News: Two updated classic and a new periodical from ampersand incoming!! 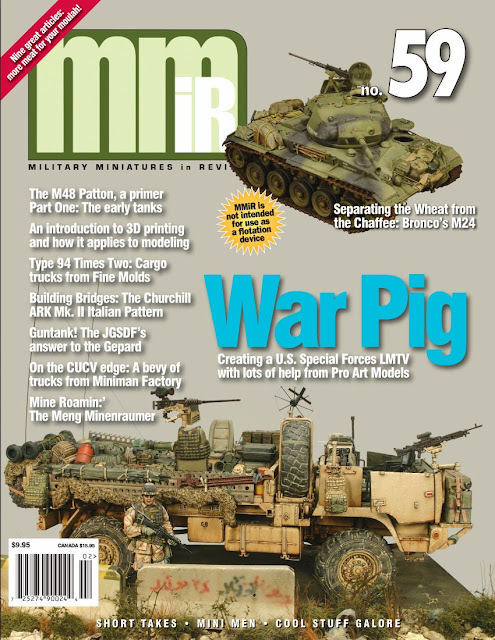 Two updated classic and a new periodical from ampersand incoming!! 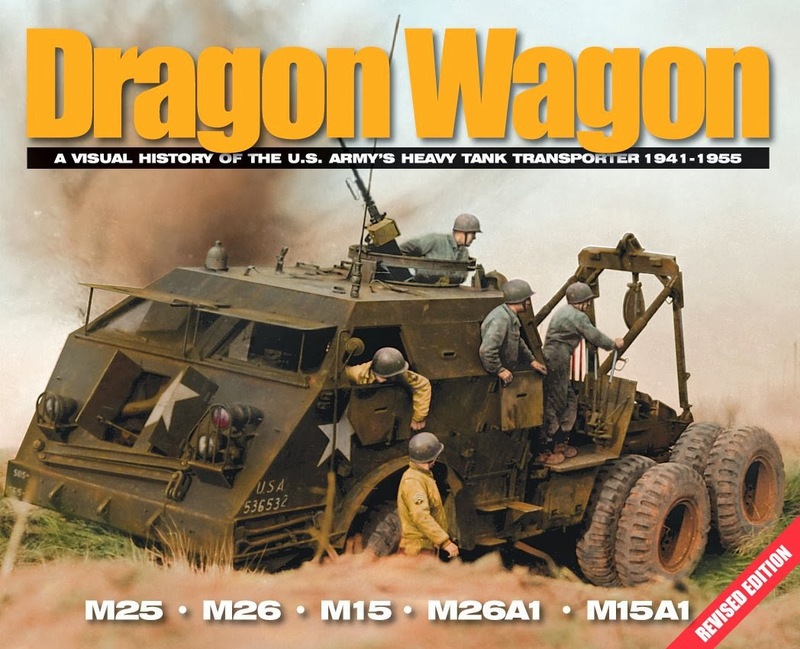 The lovely peeps at Ampersand Publishing have taken it upon themselves to update with all new extras the Dragon wagon and High speed tractor versions of their Visual History Series titles and one of if not my favorite periodicals MMiR gets a preview today with PLENTY of pictures as well..
Dragon Wagon, A Visual History of the U.S. Army’s Heavy Tank Transporter 1941-1955. 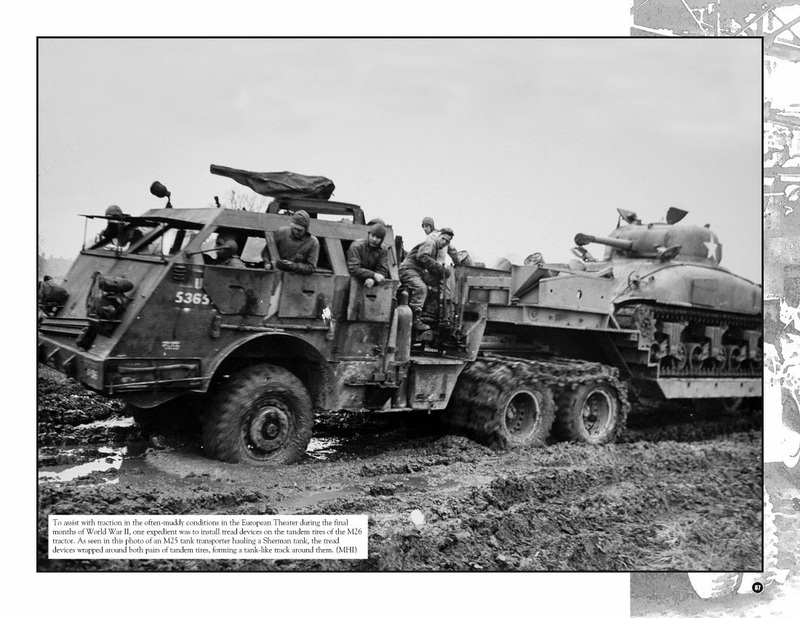 Authors: David Doyle and Pat Stansell. 11 x 8.5 landscape format. 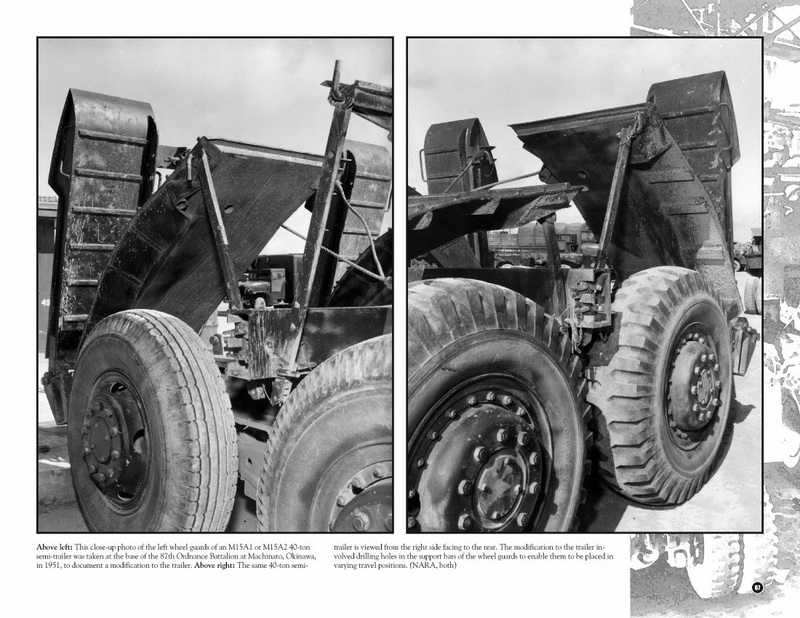 One hundred twenty interior pages composed of 112 black and white pages and 8 pages of color. 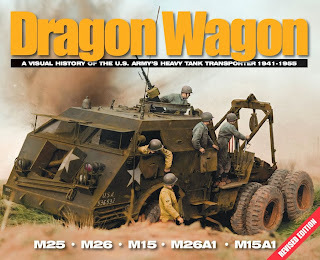 Ampersand Publishing’s well-known Visual History Series title on the Dragon Wagon is now back in print and revised! The original title has been reorganized and improved with new introductions, new photos and an eight-page color section. The revised title is now 120 pages in length and contains over 40 new photos including 13 color images. 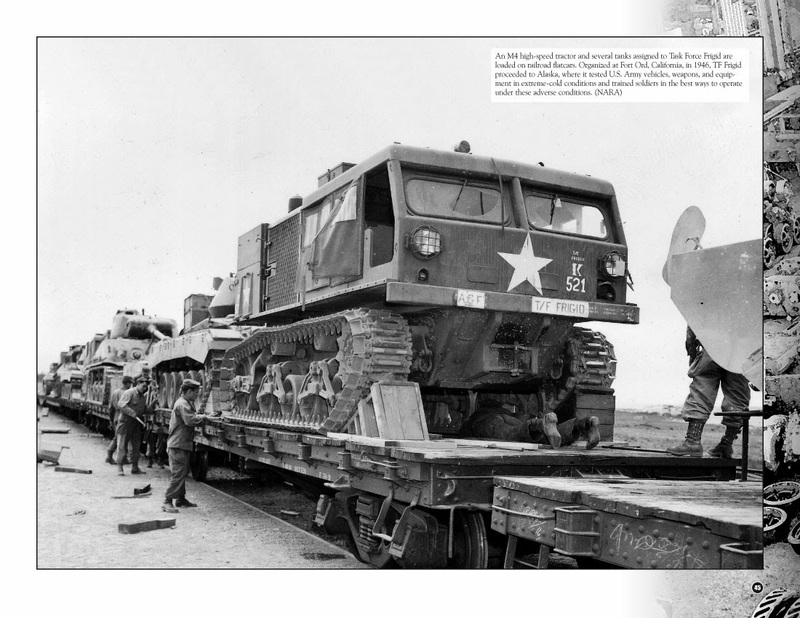 Coverage includes all aspects of the M25, M26, M15, M15A2 and M15E1. 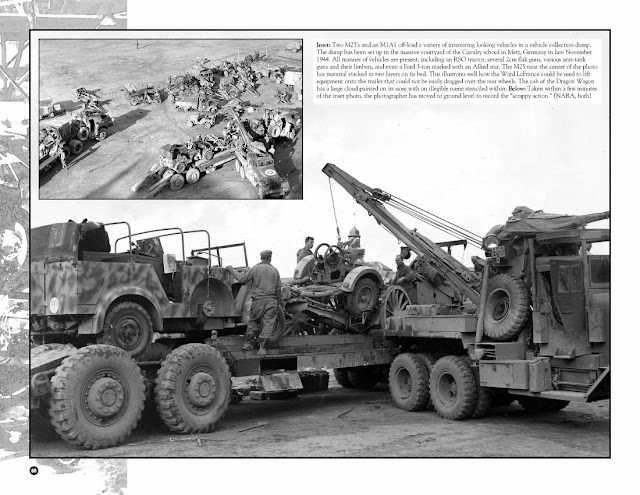 In addition to plentiful action and field photos, interior photos, engine photos, schematics and technical manual images round out this exquisitely detailed visual history. 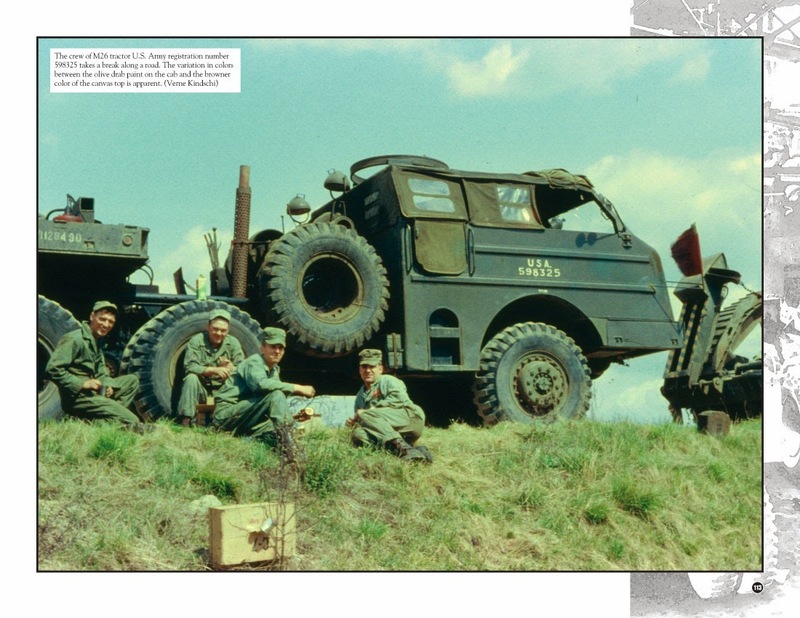 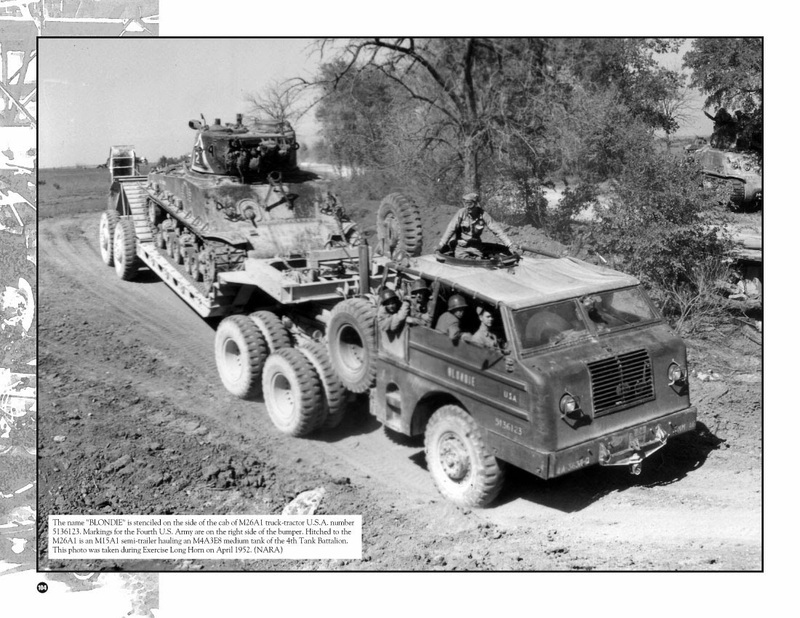 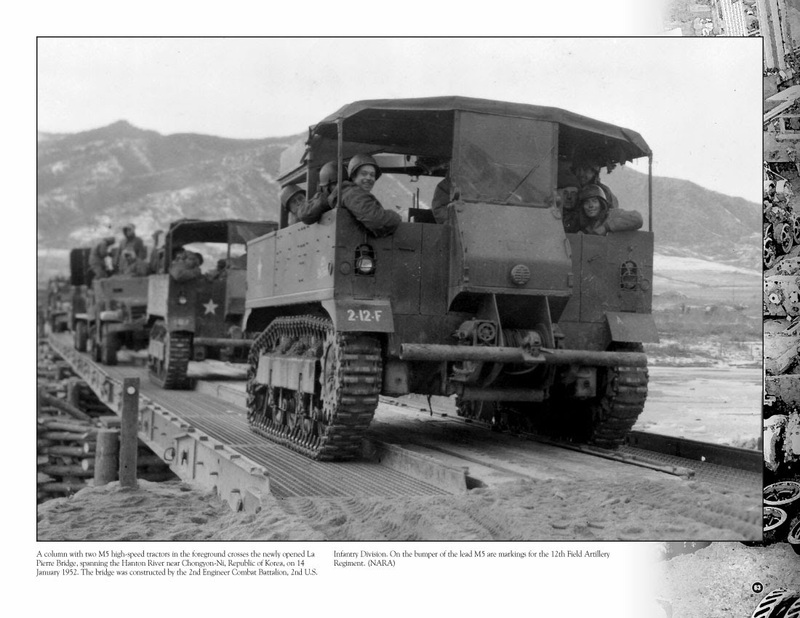 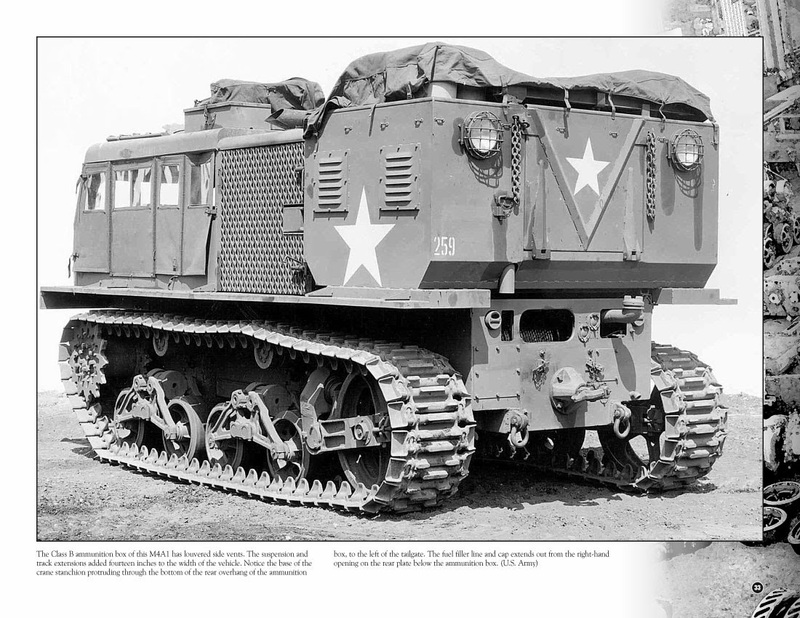 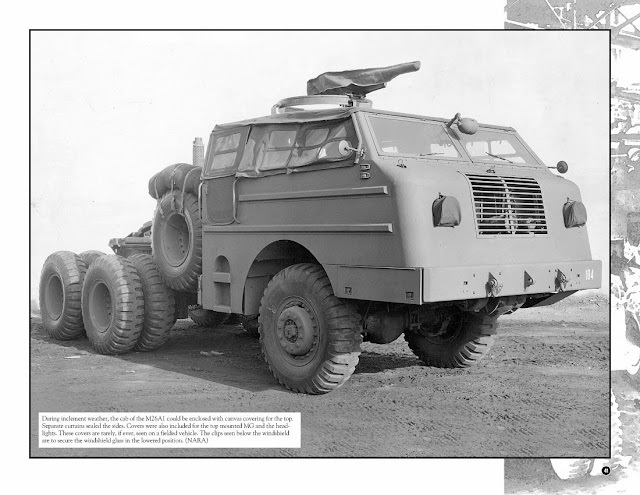 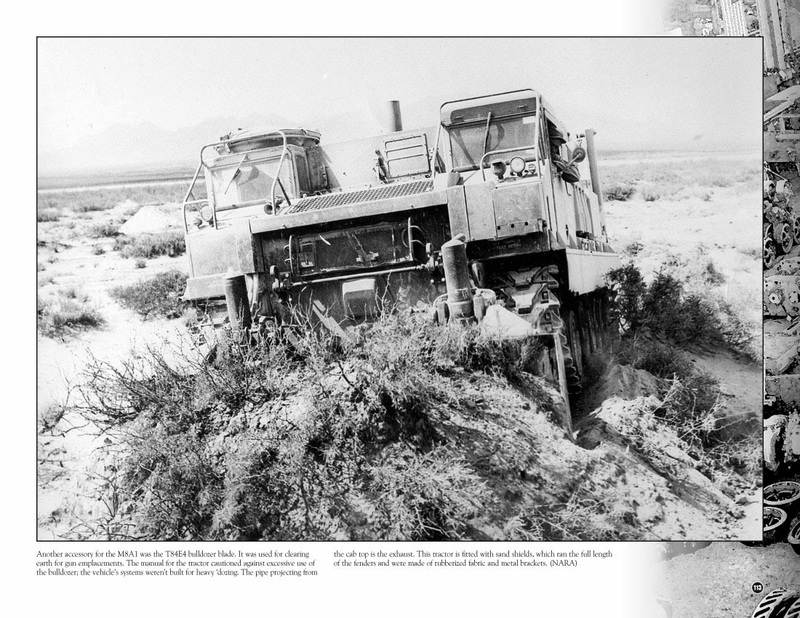 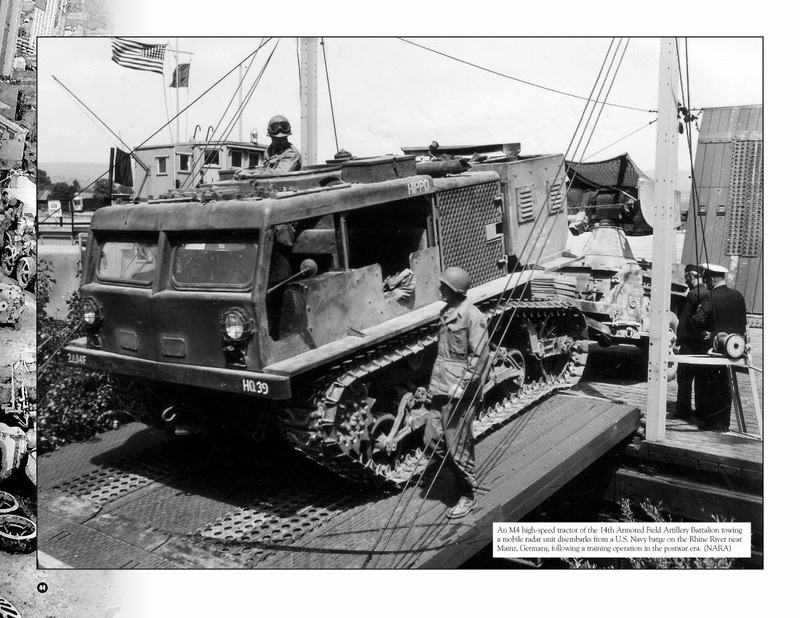 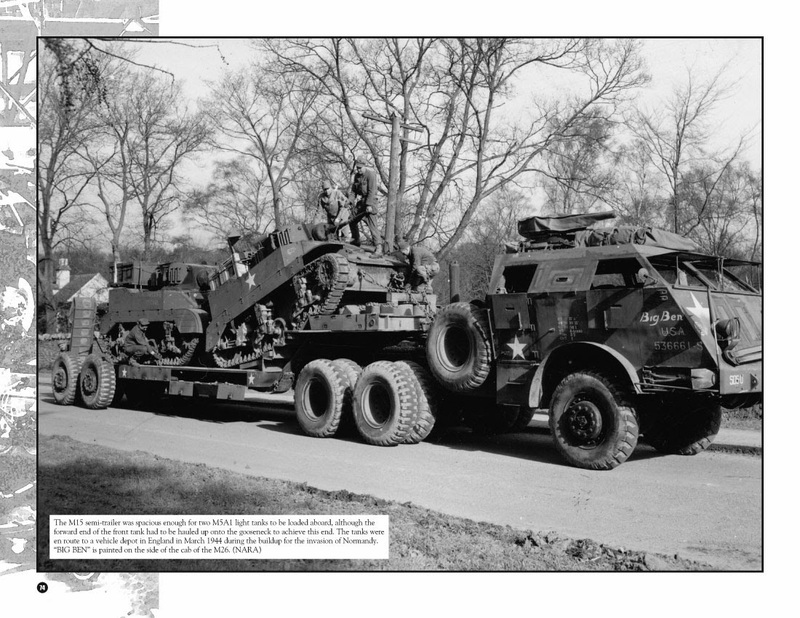 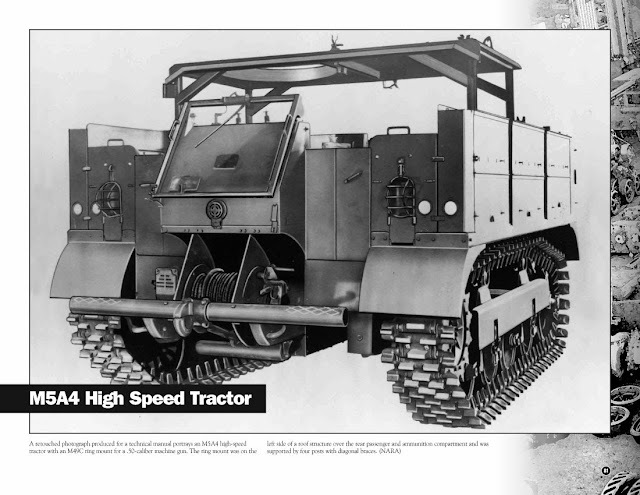 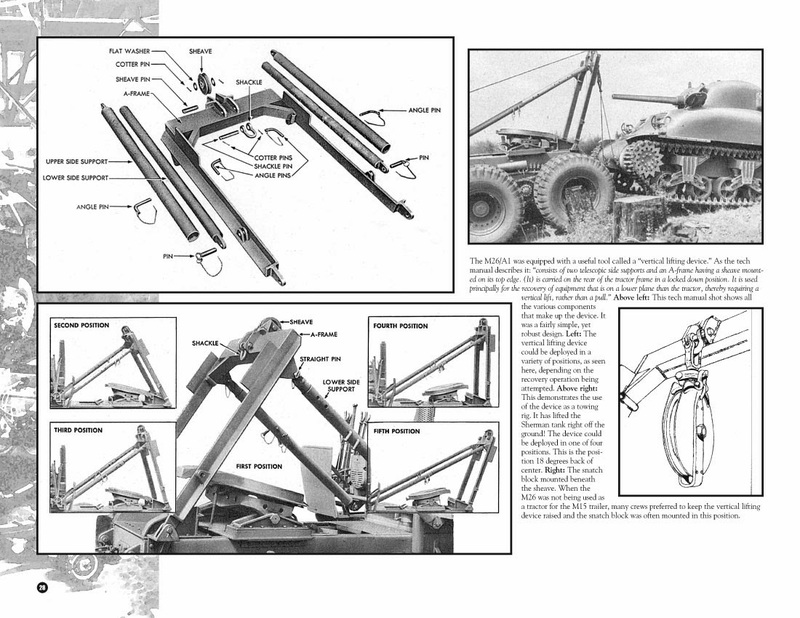 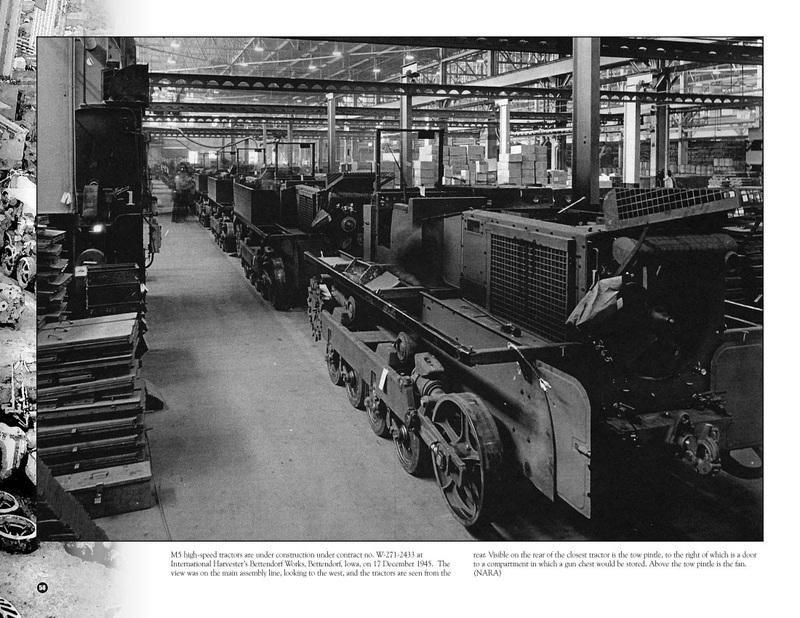 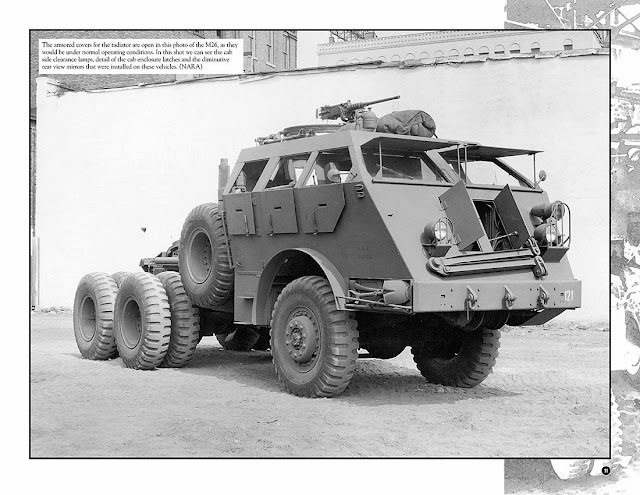 High Speed Tractor, A Visual History of the U.S. Army’s Tracked Artillery Prime Movers. 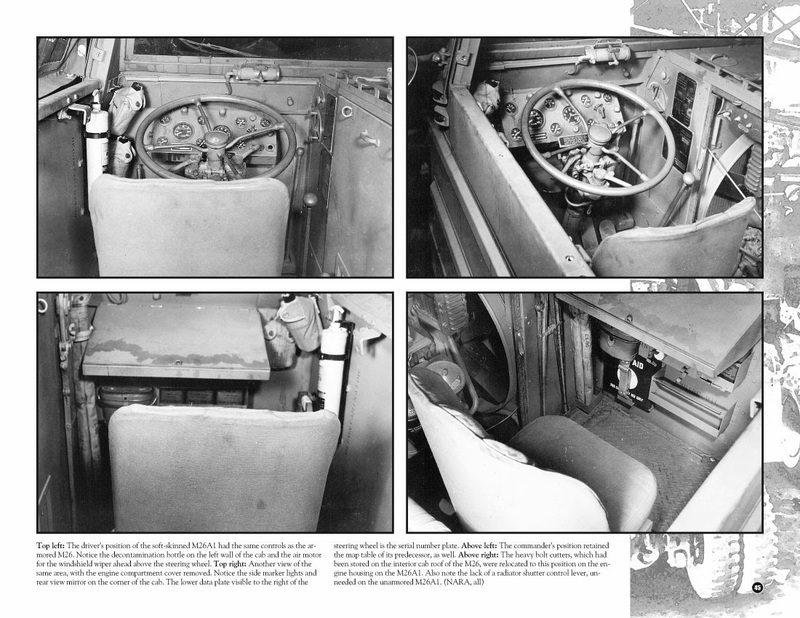 One hundred twenty black and white interior pages. 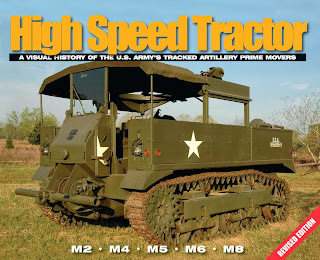 Ampersand Publishing’s well-known Visual History Series title on the High Speed Tractor is now back in print and revised! The original title has been improved with new photos and an additional eight pages of material. 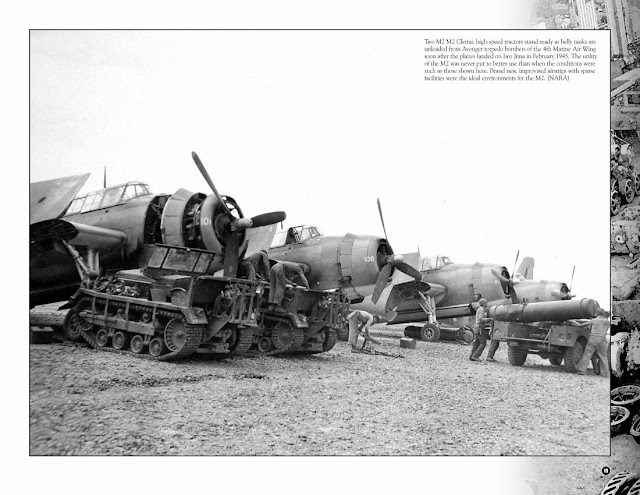 The revised title is now 120 pages in length and contains 20 new photographs. Coverage includes all aspects of the M2, M4, M5, M6 and M8 High Speed Tractors. 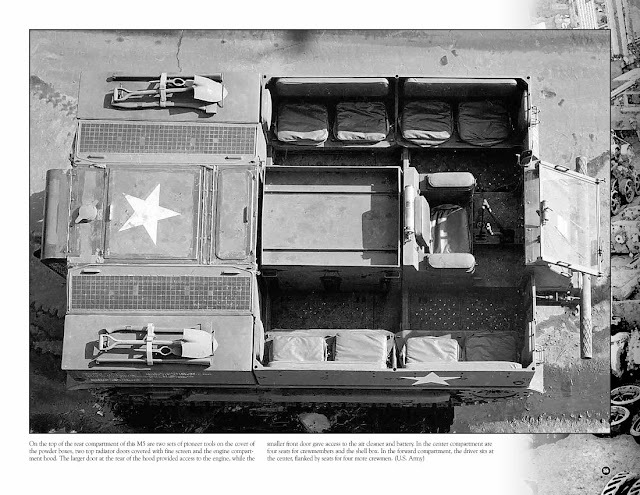 In addition to plentiful action and field photos, interior photos, engine photos and factory images round out this exquisitely detailed visual history. The M48 Patton, a primer, Part One: The early tanks. 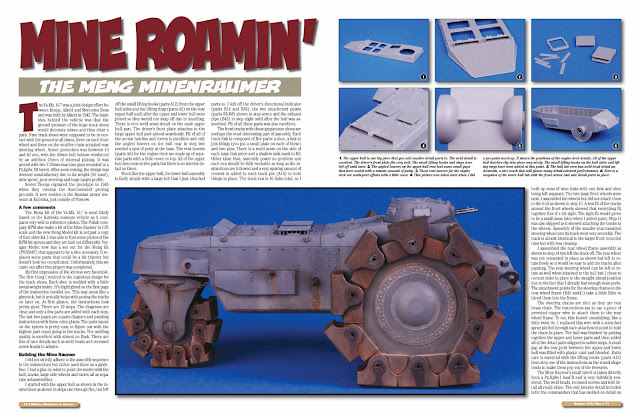 An introduction to the wild and wacky world of 3D printing and how it applies to modelling. 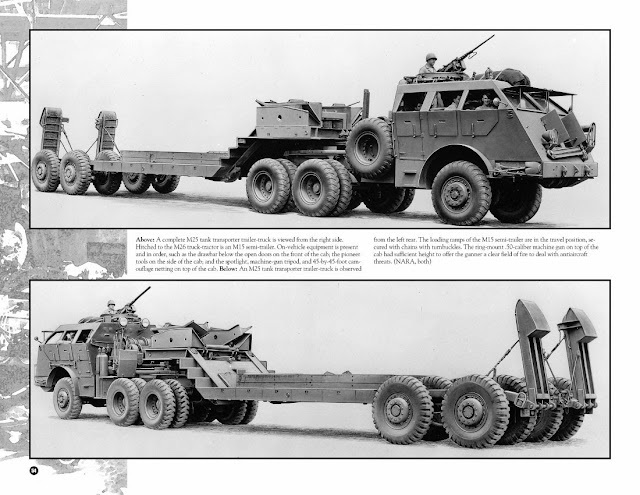 War Pig: Creating a U.S. Special Forces LMTV with help from Pro Art Models. 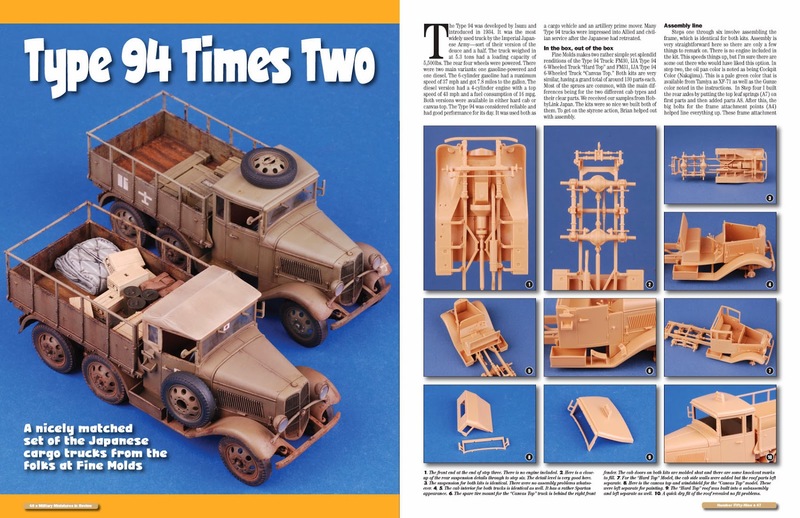 Type 94 Times Two: A nicely matched set of the Japanese cargo trucks from the folks at Fine Molds. Building Bridges: The Resicast Churchill ARK Mk. 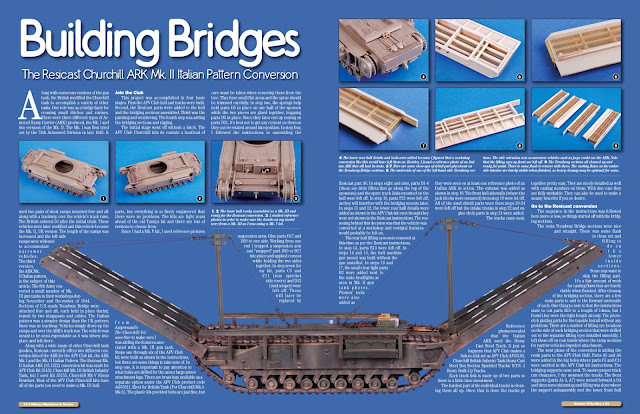 II Italian Pattern conversion. 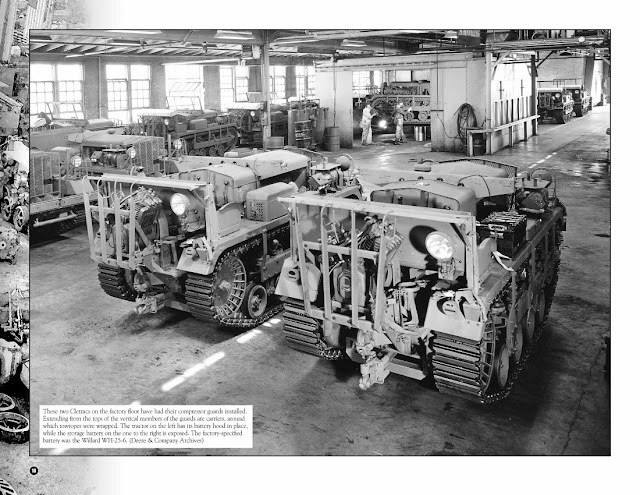 Guntank! 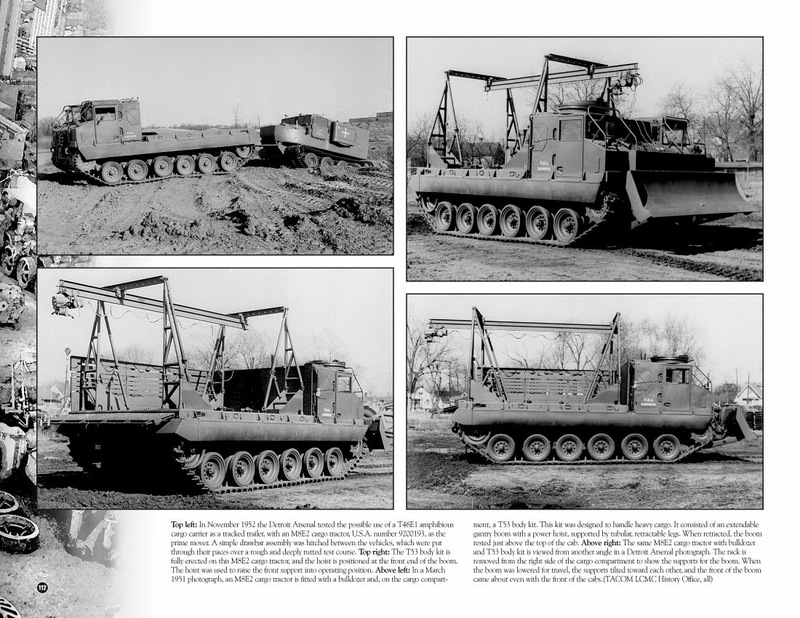 The JGSDF’s answer to the Gepard. 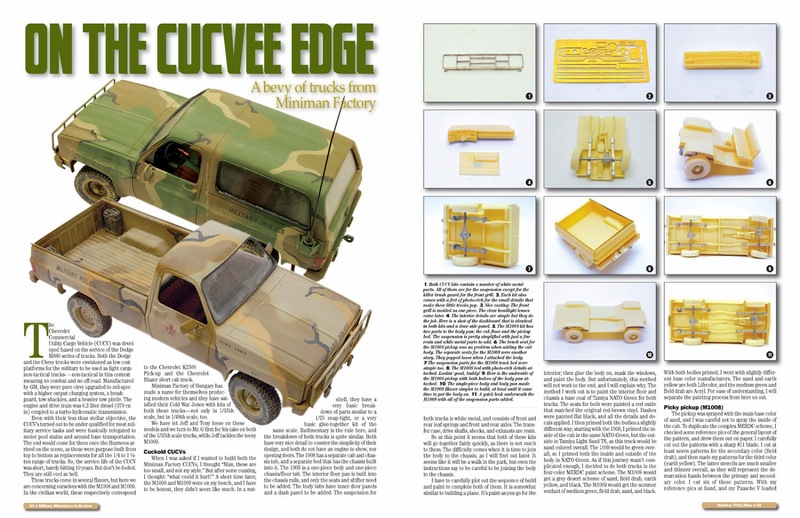 On the CUCV edge: A bevy of trucks from Miniman Factory. Mine Roamin’: The Meng Minenraumer. 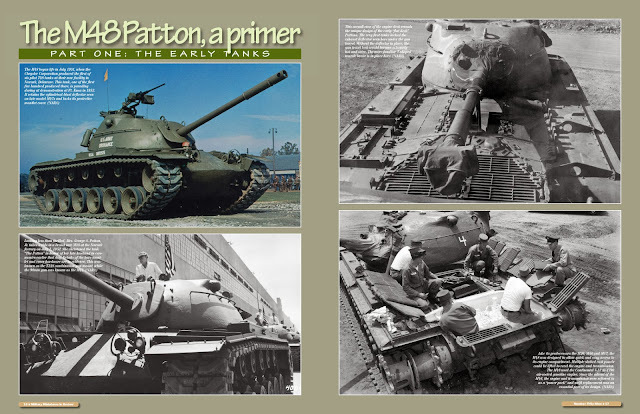 Separating the Wheat from the Chaffee: Building Bronco’s new U.S. M-24 ETO edition. 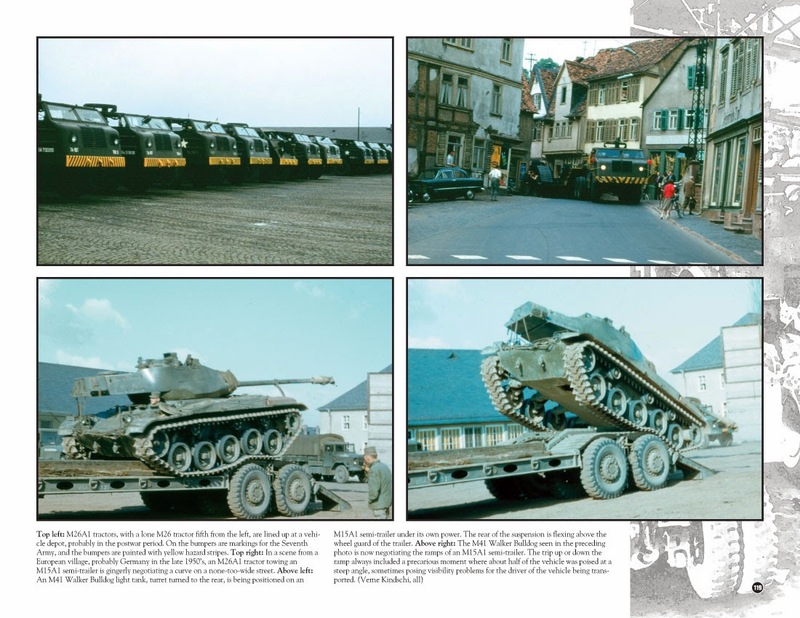 these new publications that will be out very soon and you can pre-order them very soon from the Ampersand Website along with their other great books.